Exclusive! In this mesmerizing thriller based on the novel by Linwood Barclay, construction boss Gabriel Cauvy (Bruno Solo, Blood on the Docks) lives with his wife, Rebecca, and daughter, Luna, in Sainte Lune, a picturesque village in Brittany, France. 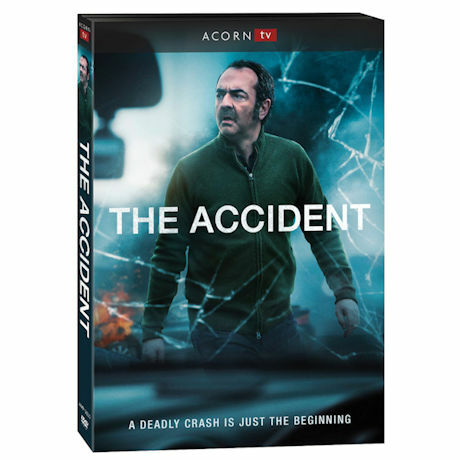 A mysterious car accident has bizarre circumstances and the residents of his quaint little town all seem to be hiding something, and the search for the truth is more dangerous than Gabriel could have imagined. 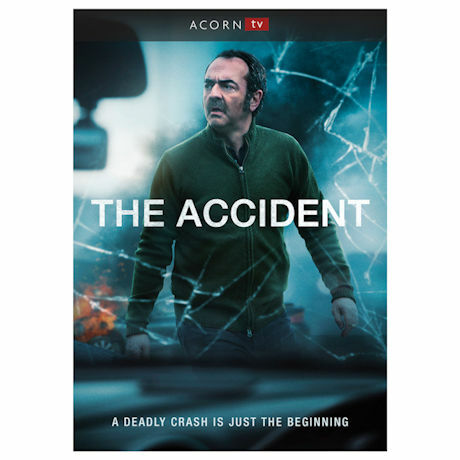 Was it truly an accident? Or could it have been something more sinister? French with English subtitles. 6 episodes, 5 ½ hrs, 2 DVDs, SDH. Mature audiences.